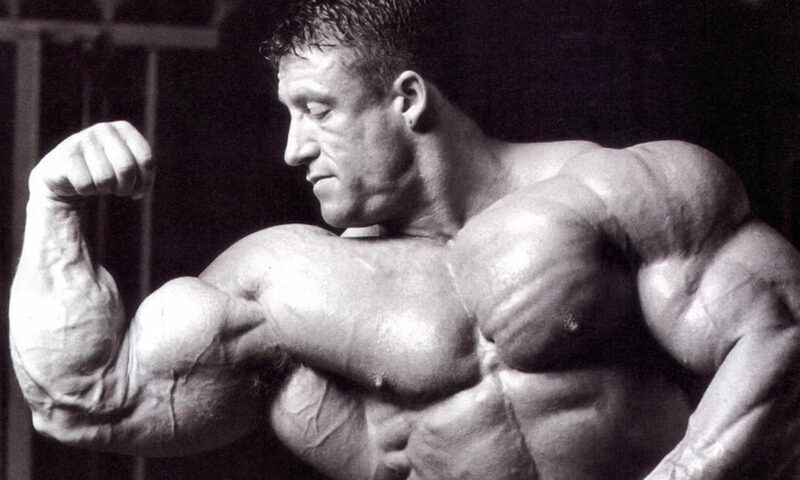 Dorian Yates won the Mr. Olympia title six consecutive times from 1992 to 1997. He has the fifth-highest number of Mr. Olympia awards of all time and is widely considered to be one of the top bodybuilders in modern history and is most known for his wide back. Check out Dorian’s new Shadow Line of supplements and appearances, and his autobiography: Dorian Yates: From The Shadow.